After 6 years in the museum industry, Gwen Lee decided to pursue her first love; photography. Since then she has tumbled down the rabbit hole into the Wonderland of silver halides. Along with friends Gwen established a biennale photo festival in 2008, now known as the Singapore International Photography Festival (SIPF), an international platform in South East Asia. In 2010, she was awarded for her contribution to the Singapore arts community by the Japanese Chamber of Commerce & Trade. In 2014, Gwen created a brand new creative container art space, called DECK, to provide a platform and residency programme for photographers. DECK was awarded the President’s Design Award in 2015 in Singapore for its innovative design and impact on the arts community. 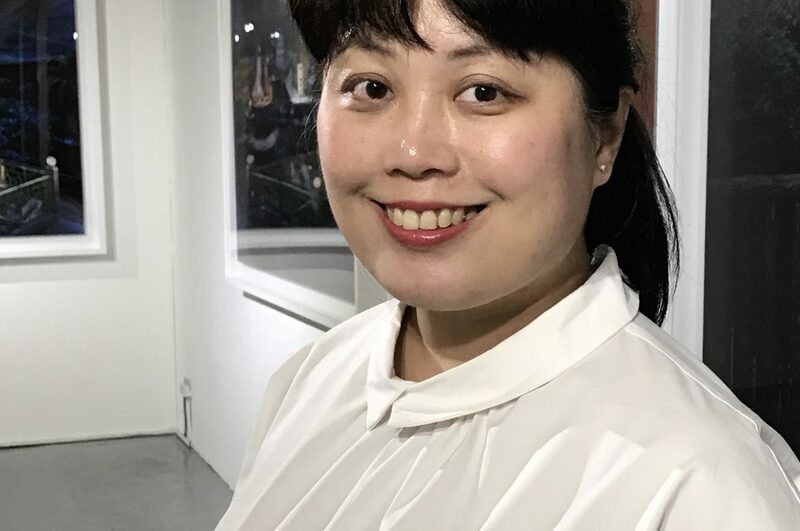 Since 2008, Gwen has curated and organised over 45 photography exhibitions in Singapore and overseas. On a regular basis she gives talks on professional development for photographers and participates as a jury and portfolio reviewer in Asia and Europe.